Do you find yourself dwelling on missed opportunities? 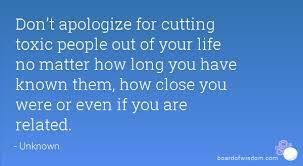 Or perhaps you're having trouble making sense of it all? Please download our free ebook, CreateWriteNow's Expert Guide to Therapeutic Journaling, shows you journaling can provide the tools you need to achieve the happiness we all deserve. Are you new to journaling? Or perhaps you're an experienced journaler who wishes to restart a daily journaling practice? 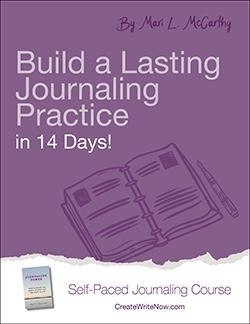 Our Build a Lasting Journaling Practice in 14 Days self-paced journaling course can show you how.